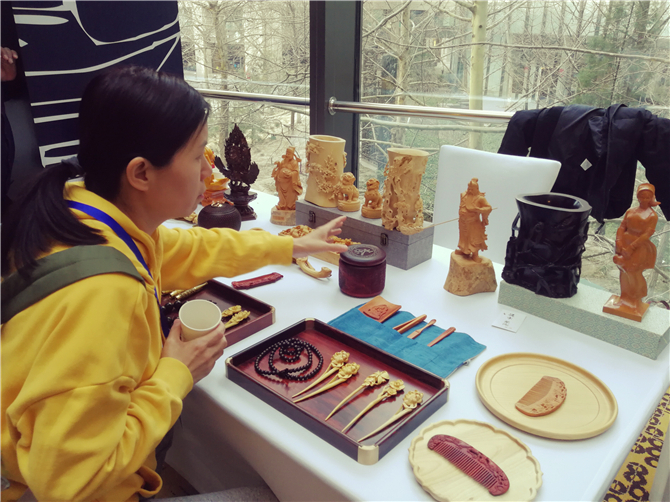 Yunnan Provincial Department of Culture and Tourism held the 2019 Yunnan Tourism Thematic Promotional Event in Beijing on January 28. 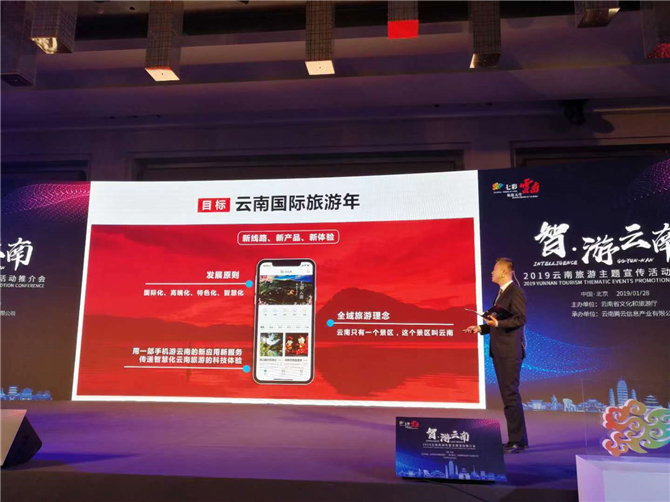 Highlighting smart tourism and all-for-one tourism, the promotional conference was undertaken by Yunnan Tengyun Information Industry Company, operator of the “Travel in Yunnan” app. 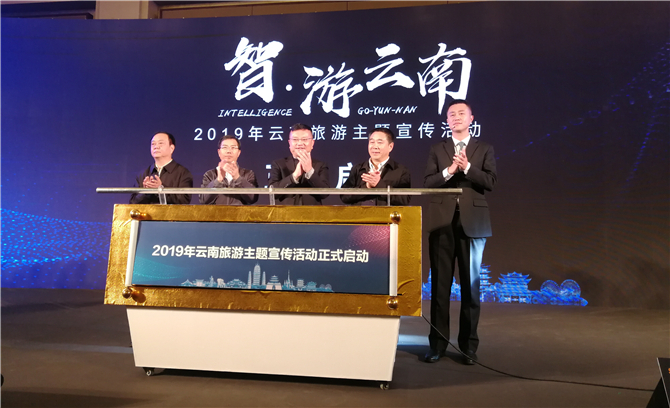 In 2019, Yunnan will make progress in building itself into a first-class and internationally renowned tourist destination, as well as regional tourist center facing South Asia and Southeast Asia. To this end, the English version of the “Travel in Yunnan” app will be launched to serve the global visitors to Yunnan. Well-known scenic area in Yunnan includes Shangri-La, Shilin, Lijiang, Xishuangbanna and others, all of which are excellent places to experience the diverse ethnic cultures in the province. 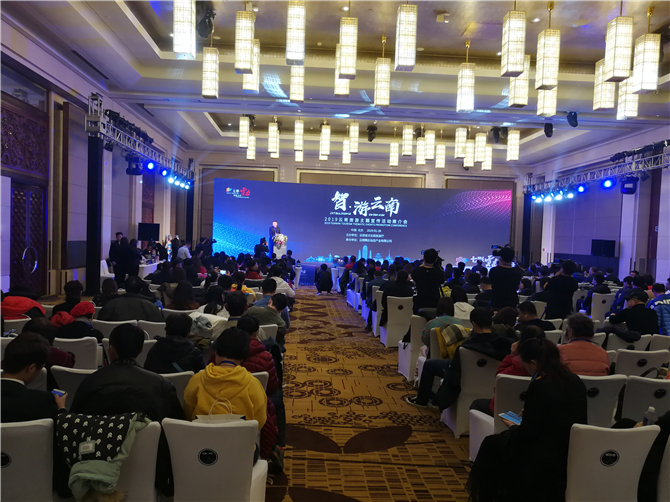 A 2018 big-data report on the “Travel in Yunnan” app was also released at the event.